Bob Dylan and His Band will play U.S. concerts this summer. Tickets are on sale now for all shows! 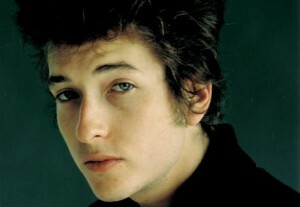 Visit the bobdylan.com Tour page for details. Leon Russell will be performing at all U.S. shows beginning July 24, with the exception of August 5 in Kettering and August 21 in Boston. In Kettering, The Carolina Chocolate Drops will perform.